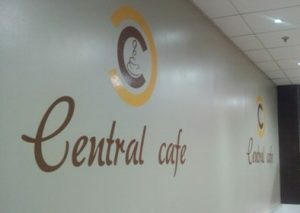 Since it’s foundation in 2007 Vinyl Cut Graphics has established a strong reputation for completing a wide variety of signage and associated work. Projects for public institutions such as health centres and dentists have also been successfully completed. 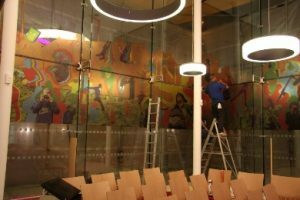 At Vinyl Cut Graphics our experience for customised design, manufacture and after-sales support extends to graphics for all types of corporate, entertainment, retail environments, clubs and individuals. 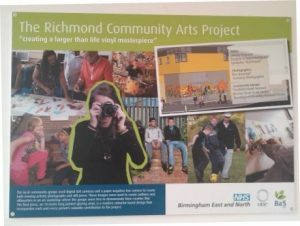 Vinyl Cut Graphics regularly undertakes projects of mixed sizes, large and small. All work, regardless of size or complexity, is carried out with the same expertise and attention to detail. Using the latest state of-the-art, computer aided sign-making equipment, enables us to produce an endless list of products eg; Full colour printed and cut graphics and Decals, car and van signwriting, Marine boat graphics such as SSR, boat index numbers, roses and castles etc, replacement caravan and motorhome graphics, horsebox and trailer graphics, safety signs, hotels signs, canvas prints, banners, window etch and window graphics, magnetic signs and much more. Our company also uses the latest technology embroidery machines and software to ensure the best possible quality embroidery for your item. 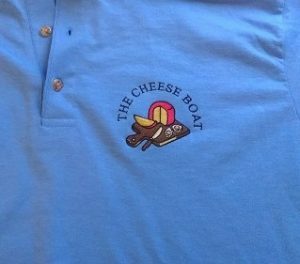 We offer quality embroidered apparel for companies, schools, teams, clubs, groups and individuals and we can embroider polo shirts, golf shirts, jackets, bags, T-shirts, fleeces and sweatshirts, towels, fleece blankets, hats and much more. No order is too large or too small and there are no minimum orders whether they are personalised or not! Vinyl Cut Graphics also offers a premium quality engraving service for a wide variety of business and personal products made from brass, aluminium, exterior and interior laminate plastic. These are not short-term laser engraved, but long-term rotary CNC engraving. * Our brass plaques and signs are made from 1.2mm thick brass and are highly polished with a layer of lacquer to maintain a bright finish. * Our Aluminium plaques and signs are 1.2mm thick. * Our Rigid Laminates – Traffolyte is 1.5mm thick and is available in a selection of colours. 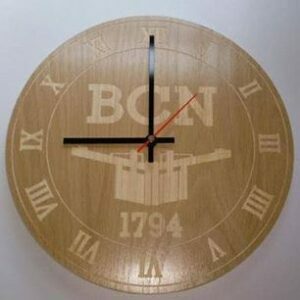 * Our wood engraving is done on a selection of thickness’ and the thickness will be given in the product descriptions. We also have in-house designers which enable us to reproduce your designs and ideas, turning them into stunning graphics, embroidery or engraving. We attribute our success to our staff for their attitude, drive, experience, understanding and desire to respond to customer needs. After sales support is an essential part of our service. We believe we provide the service that others don’t. 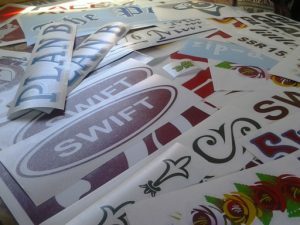 Vinyl Cut Graphics after sales service helps you maintain your investment in brand and asset.